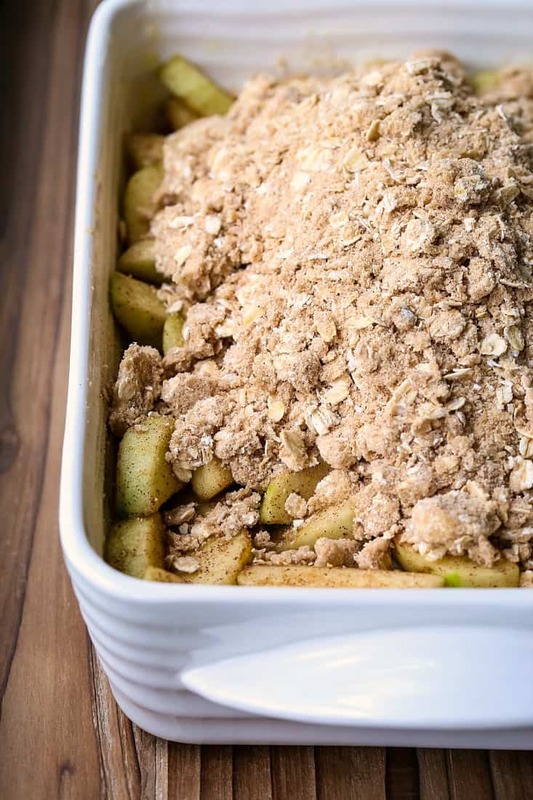 This Easy Apple Crisp Recipe only takes a few minutes to get into the oven! A scoop of vanilla ice cream on top of this crisp is all you need! 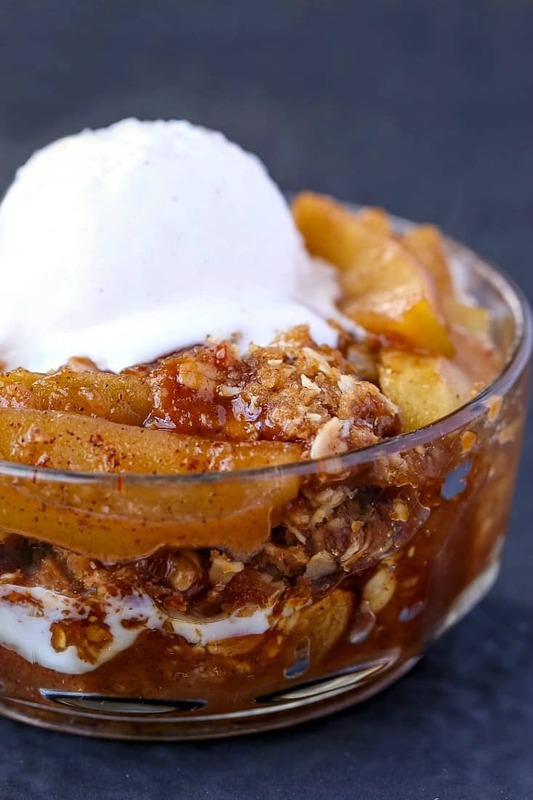 We’re on day 2 of Dessert Week and today is all about Apple Crisp! Apple desserts in the Fall and Winter are one of my favorite things to make! So what’s your favorite? Apple pie or apple crisp? It’s all about the crust really, because the apple filling is the same. Are you team buttery crust or team crumb topping? I gotta say, it’s a hard choice if I have to make one. For us it comes down to a matter of ingredients. Do we have a frozen pie crust? Great. Let’s make apple pie. No pie crust? OK, it’s apple crisp today. The ingredients for an apple crisp are pretty basic so you probably already have them in your house. You might need to run and get a few apples but that’s about all. Because I know you have butter, brown sugar and flour right? This easy apple crisp recipe does call for oats but if you’re really in a pinch you can make it without them. 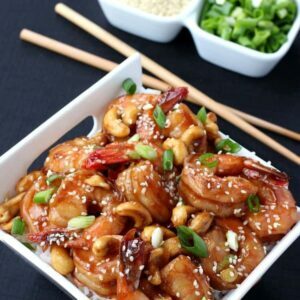 Maybe add some chopped walnuts or pecans instead. Or add them to the topping even if you have oats! That would be an awesome addition to this buttery, crumb topping. Let’s get down to a topic I like to talk a lot about – the ratios of ingredients in a recipe. 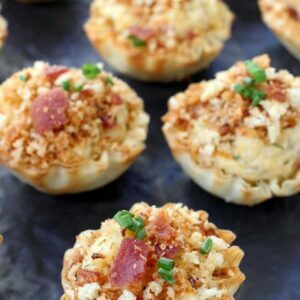 There needs to be the right proportions in certain recipes. 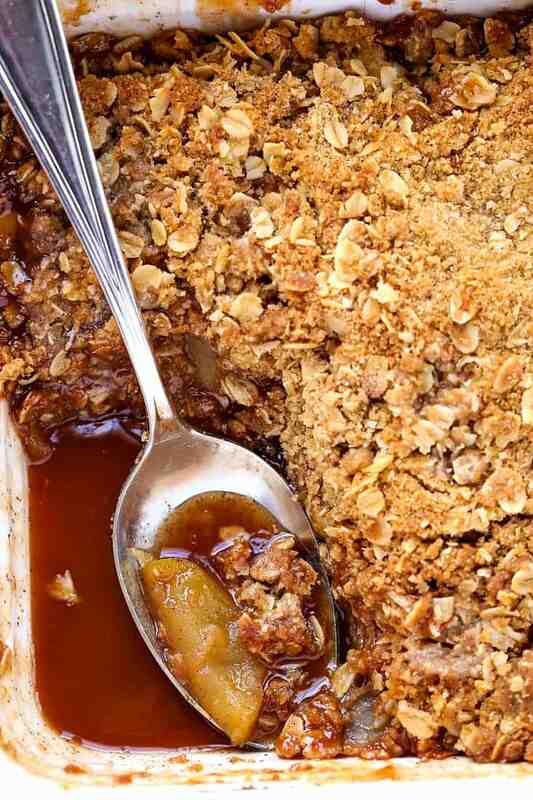 My Easy Apple Crisp Recipe is definitely one of them because I love a good crumb topping. As you can see, my crumb topping in this apple dessert is about 50/50. We’re talking a proper apple crisp recipe here. Another important factor (to me) in an apple crisp is the apple filling. I like there to be some juice going on, no dry apple filling is going to make anyone ooh and ahh over your apple dessert. Part of what makes my apple crisp recipe super juicy is because I use a couple of tablespoons of apple brandy. Apple brandy really makes the apple flavor pop and ultimately makes the most amazing sauce. Grab yourself a nice, big bowl of this crisp and spoon some of that delicious sauce right on top. Or add your ice cream scoop first and then drizzle some sauce over the ice cream. Am I right? 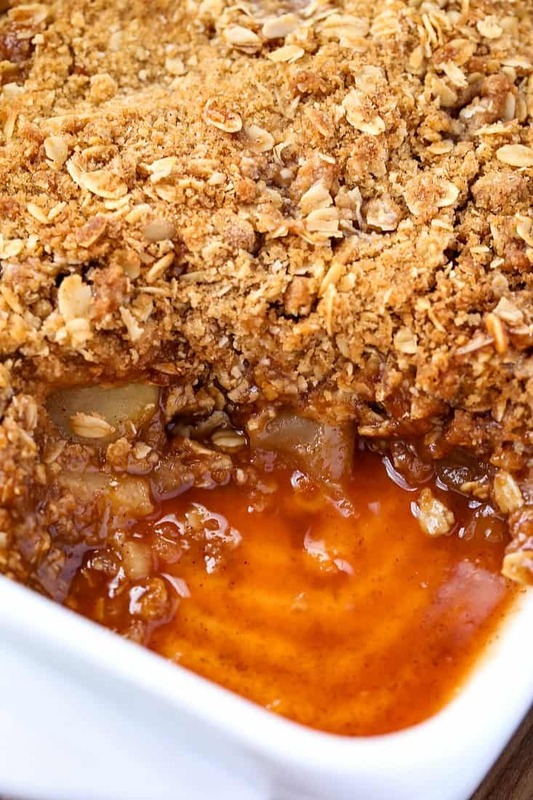 Basic, key factors here to making a perfect apple crisp. Any other way just won’t do. Another thing, when you look up a recipe on how to make apple crisp, you’re going to find that most recipes bake at 350 degrees for 50 minutes to an hour. 400 people. It’s a whole temperature. I know it’s not a common temperature used for baking but it is in my house. 400 degrees for 35-40 minutes and your apple crisp will be bubbling and ready to go. The actual time will also depend on the baking dish you use. I’m using an 8″ x 10″ deep baking dish but you can also use a 9″ x 13″ baking dish which is more shallow so you’ll be closer to that 35 minutes cooking time. Stay vanilla like I did here with my ice cream or get more adventurous with your ice cream flavors, it’s up to you. The important part here for this Easy Apple Crisp Recipe is to follow my key points to making this the best apple crisp ever! 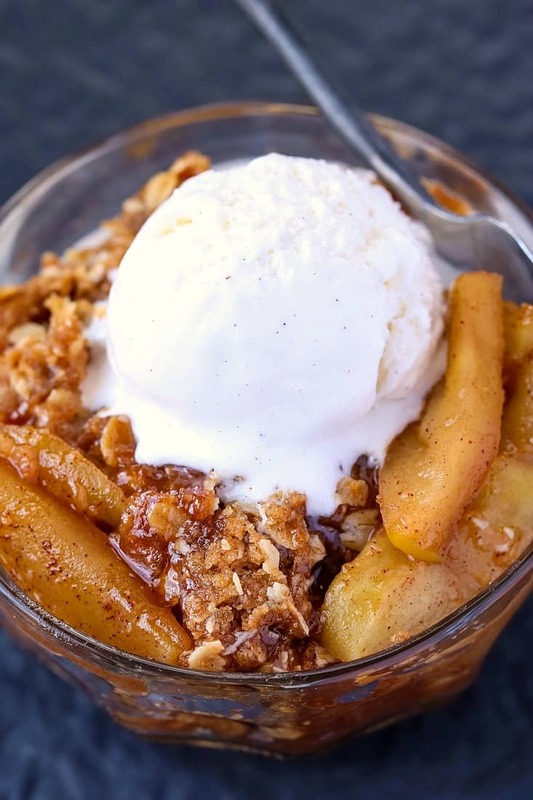 This apple crisp recipe is our absolute favorite! 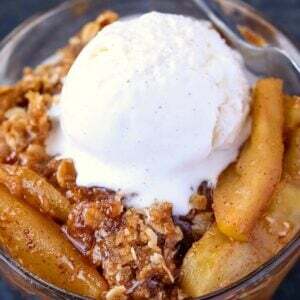 Tons of crumb topping, tart apples and a delicious sauce go perfect with a scoop of ice cream! Slice the apples into thick slices (about 1/2″) and place them into a large bowl. Add the white and brown sugars, salt, cinnamon, ginger, lemon juice and brandy to the apples and stir well to coat. Butter an 8″ x 10″ 2 quart baking dish or a 9″ x 13″ baking dish, approximately 3 quarts capacity. Add the apple filling to the dish and spread into an even layer. Add all the topping ingredients (except for the 2 extra tablespoons of butter) to a medium bowl. Using two forks or a pastry cutter, blend the ingredients together until the butter is down to small pieces the size of a pea. 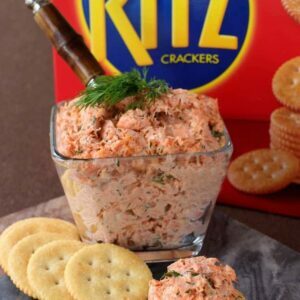 Bake for 30-40 minutes until the filling is bubbling and the top of the crisp is brown. A deeper baking dish will take longer to cook than a more shallow dish. Serve with ice cream or eat as is! If you don’t want to use the apple brandy, you can substitute apple juice or cider, orange juice or even a clear soda like 7UP or Sprite!